FOX has given a series order to comedy pilot Rel. Rel is a multi-camera comedy starring and co-created by The Carmichael Show's Lil Rel Howery, whose life is the inspiration for the series. Other co-creators Kevin Barnett and Josh Rabinowitz wrote on The Carmichael Show, and Jerrod Carmichael executive produces the series. 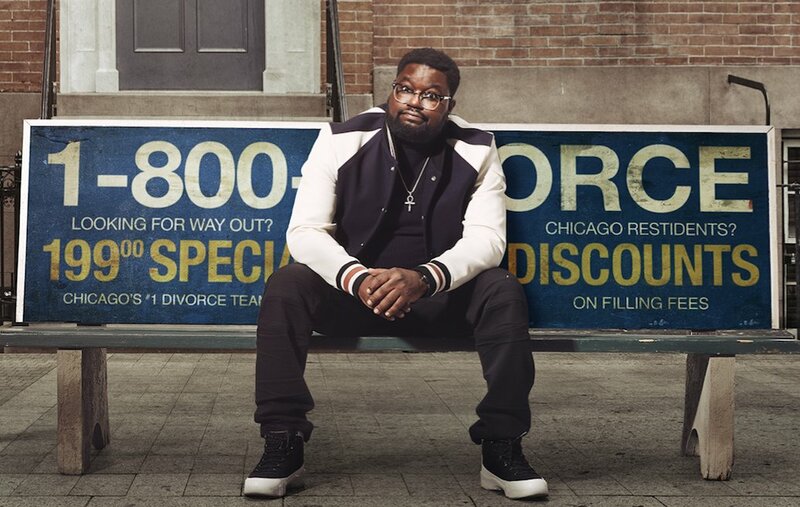 The logline for the series, from Deadline: "Lil Rel, a prideful, self-made success who lives by the code to “always believe in yourself and great things will come,” finds that attitude put to the test when he learns his wife is having an affair with his own barber. He tries to rebuild his life post-divorce as a long-distance single father on the South Side of Chicago who’s on a quest for love, respect and a new barber." 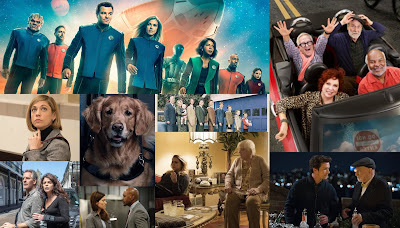 20th Century FOX produces the series.